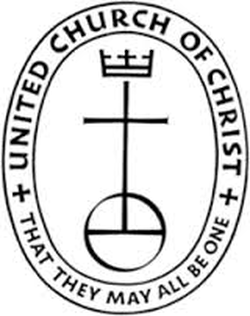 Welcome to the United Church of Newport, a community rooted in faith, devoted to service, and striving to the prophecy GOD has called us to live and proclaim in our community and our world. We carry and honor our heritage in two denominations and are served by three worship leaders and a congregation of ministers. We aspire to build the community of the LOVE of Jesus Christ with all willing people and live the word and hope of GOD today and all the days of our lives.